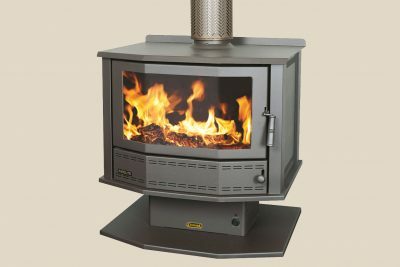 An iconic name in home heating in Australia, Coonara is Australia’s most popular brand of home heaters. 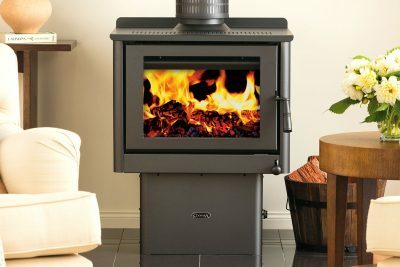 Coonara Heaters are proudly manufactured in Australia using imported and local components. 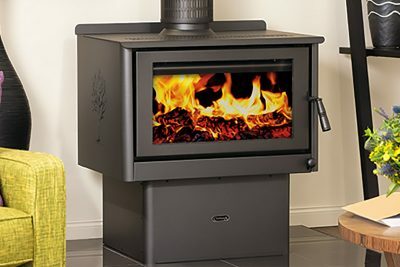 Coonara wood heaters provide powerful, efficient heating solutions for small and large homes.